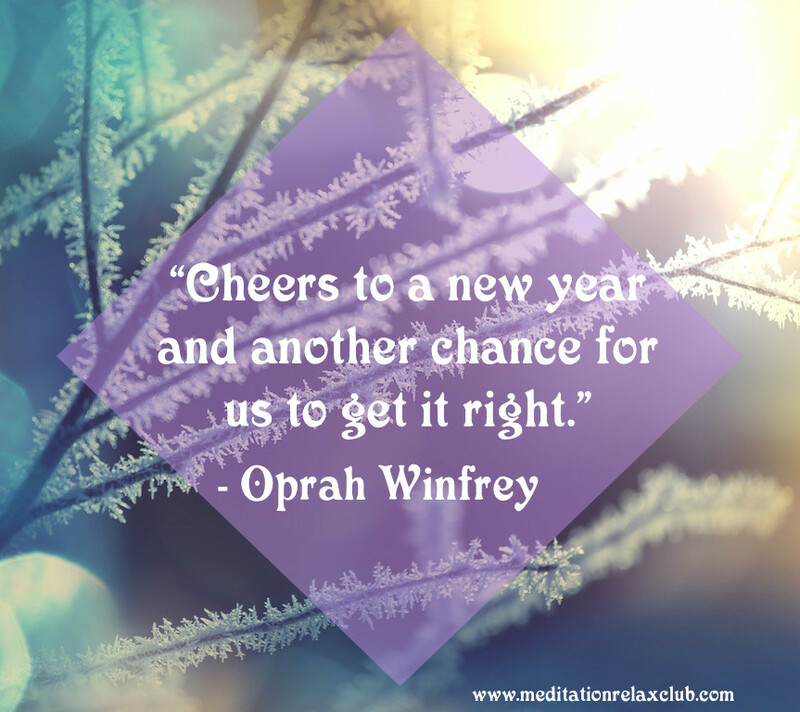 Another chance for a new beginning! 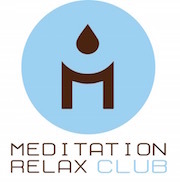 We, at Meditation Relax Club, want to wish you a very happy 2016 with the reaffirmations of love and promises for a brighter future, a 2016 full of hope and good purposes, blessings and happiness, good health, because it’s what matter the most, and all the best you deserve in your life for living a special new year! We really hope you can achieve all your dreams for the future and that you can create new ones to live a satisfying life with what’s important for you and your beloved ones! Happy New Year! We will be here for you with our work and our music! Our wish for the new year is to keep on working hard on our music to always give you the best relaxing experience ever, to be the best company for your “lazy” hours and your workout yoga sessions. We hope to be with you for many years to come because this is what makes us happy!